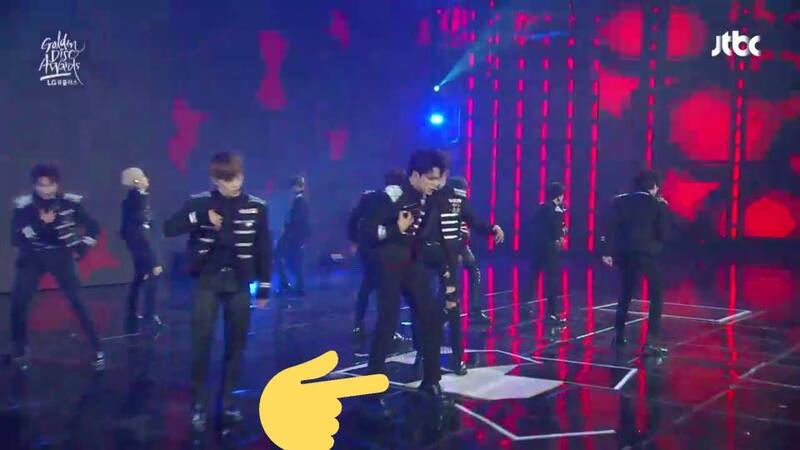 The boys' performance was too strong that they broke the stage. 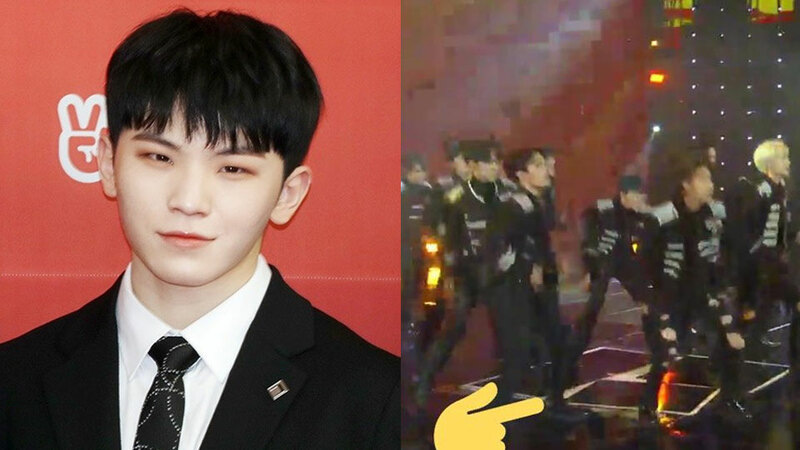 On January 6th, SEVENTEEN performed at the '33rd Golden Disc Awards.' They brought 'Oh My!,' 'Clap,' as well as 'Getting Closer.' While they were dancing with all their might -- just as usual -- fans found that the center ground of the main stage portion fell apart. Fans believe that it's because of the high pressure from their choreography. 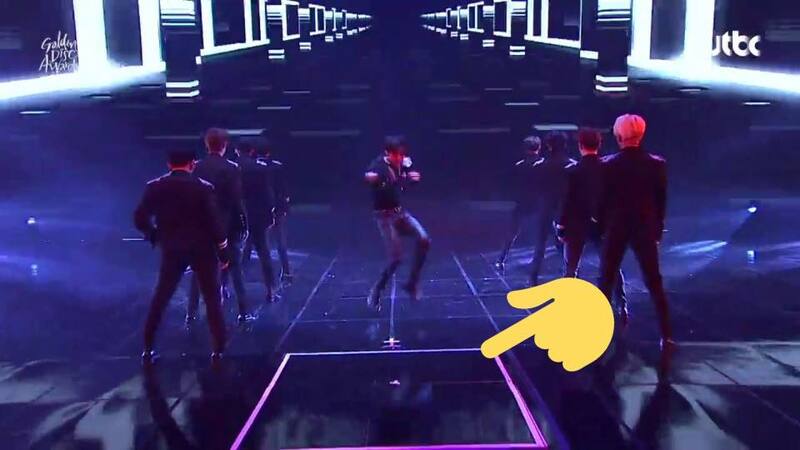 By the time the performance ended, the stage partition completely fell apart (you can see in the picture below). 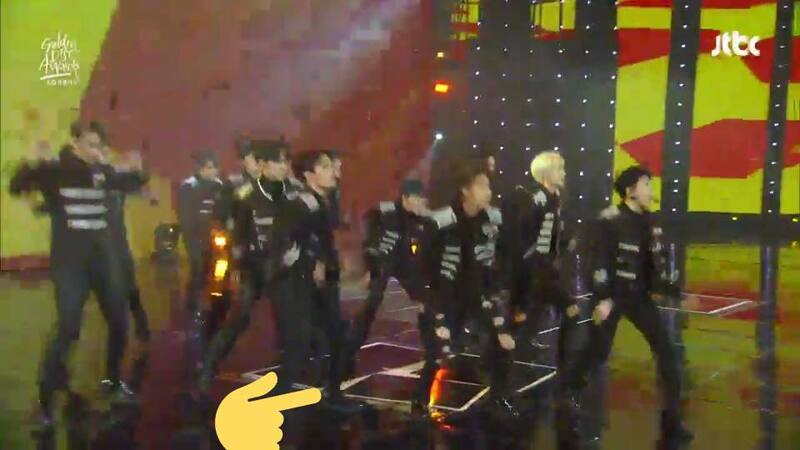 According to one audience, the staff members had to quickly fix the stage right after their performance. Fortunately, the stage pieces were quickly detached back to its original place and caused no any problem at the awards ceremony. Meanwhile, you can check out SEVENTEEN's powerful performance in the video above!